Sports lovers are anxiously waiting to celebrate and “go mad with March Madness”. As we all know, this unofficial holiday for many is better than Christmas Day. March Madness 2018 promises to be an exciting wide-open tournament. Without a clear-cut favorite, there are many teams that could get to the final four this year. Millions of fans will be watching their wholehearted teams with the only hope to stay alive for the next round. We combined the best websites answering these questions so you can find all March Madness-related information in one place. According to Dave Caldwell, lifetime sports lover and Forbes contributor, he plainly suggests choosing fewer upsets. Learn more about his points and ideas on how to fill out a decent bracket here. 2. Who is favored to win the NCAA championship? 3. How many upsets on average are there in March Madness? The average number of upsets varies so we couldn’t find a concrete answer about this. However, we did find an interesting fact stating that most shocking upsets will happen in the next 2 days and these will define the tournament. 4. How many possible brackets are there for March Madness? According to the WashingtonPost “Think you can pick all the winners in the NCAA tournament? Probably not. There are more than nine quintillion different bracket combinations — that’s a nine, followed by 18 zeros. Besides TV channels the action will also be live-streamed on March Madness Live and many other platforms like Facebook and YouTube. You may need to subscribe and sign up for some services. Learn more about other ways to watch March Madness No cable? No problem: Here’s how to watch March Madness online. Happy March Madness season, and remember if for some reason the madness of March and bracketology gets you in trouble. 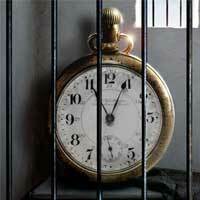 3-D Bail Bonds is here ready to help. 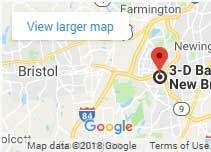 Call us 24/7 860-247-2245 serving all of Connecticut since 1997. 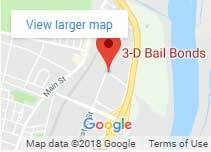 Find the top five March Madness questions searched on Google with the most updated answers collected by 3-D Bail Bonds. March Madness 2018 promises to be an exciting wide-open tournament. 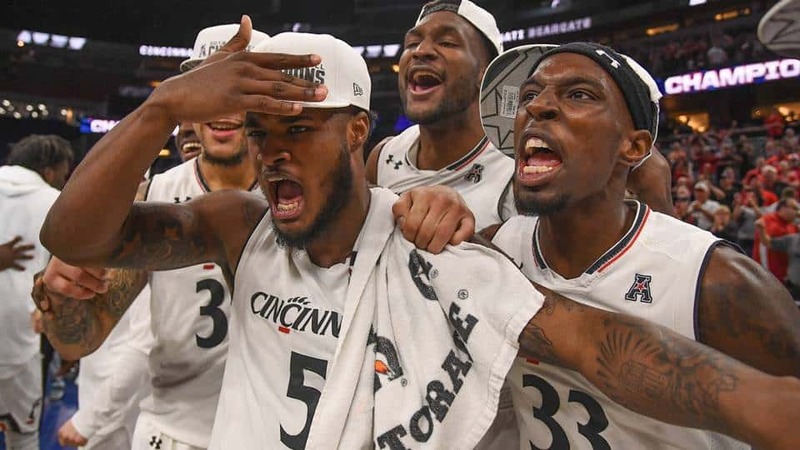 Without a clear-cut favorite, there are many teams that could get to the final four this year.